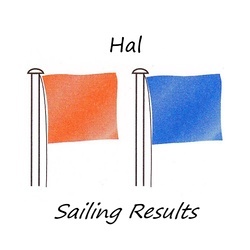 HalSail is based on Hal’s Race Results, the well known PC-based sailing results program used by hundreds of clubs around the world. Unlike Hal’s Race Results, you do not have to download HalSail and install it. It is an on-line system that you use with a web browser, such as Chrome, Safari or Internet Explorer.